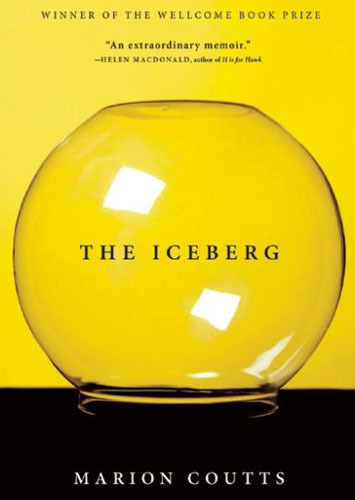 The Iceberg is not a novel, but a memoir of sorts on art, work, death and language. The book is Coutts' response to the diagnosis, illness and death of her husband, the art critic, Tom Lubbock who died of a brain tumour in January 2011. The tumour was located in the area controlling speech and language and would eventually rob him of the ability to speak. In short bursts of beautiful, textured prose, Coutts uses words as a weapon against loss. 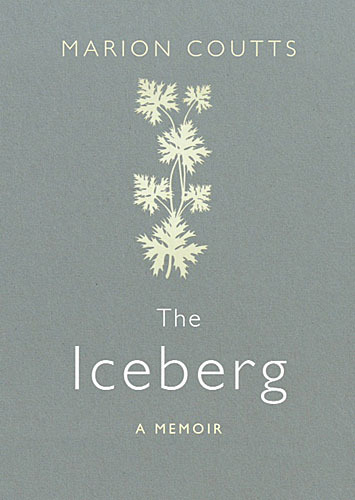 The Iceberg is an exploration of the impact of death in real time, a sustained act of looking that only ends when life does. It gives an account of a small family unit under assault, and the inventiveness by which they tried to stay together. It charts the deterioration of Tom's speech even as it records the developing language of his child. It navigates with great power the journey from home to hospital to hospice. This is a highly visual book, written by a visual artist. Written with great narrative force, it is candid and illuminating. Fury, selfishness, grief, indignity, impotence, all are examined and brought to light. Yet out of this comes a rare story about belonging. The book becomes a celebration of the 'adventure of being and dying'. What links the damned in the Winchester Psalter Hellmouth to a brilliant piece of anti-slavery propaganda? Who can draw an apple tree like ‘a slow explosion’? Why is Max Beerbohm so lethal? How many kinds of line can you find in a picture by Patrick Caulfield? 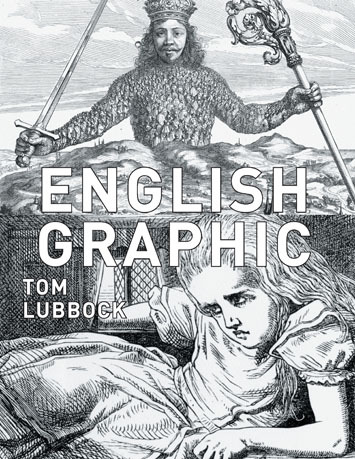 English Graphic is a book of essays by the acclaimed critic Tom Lubbock on the subject of illustration and drawing, with the focus on English artists using graphic media; drawings, prints and watercolours. Energetic, coherent and strange, English Graphic presents an electrical storm of ideas and illuminations provocatively argued by one of our most brilliant writers on art. 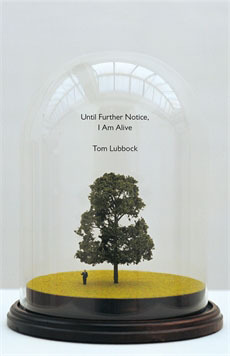 Until Further Notice, I am Alive is now available in paperback.. Here are 50 great essays on paintings by Tom Lubbock in which he talks you through his own process of thinking about art with great intelligence and humour. Always inventive and authoritative, each essay is devoted to a single painting. 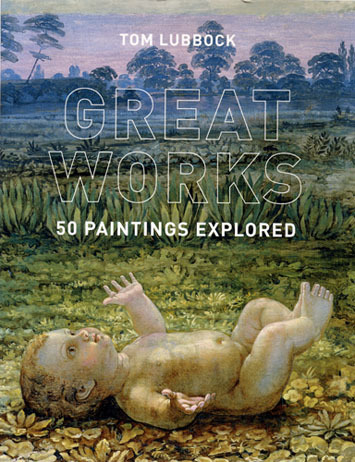 They were first published in the passionately argued and much-loved Great Works series he wrote weekly for The Independent, setting out a singular vision of unusual pictures, ranging from ancient to modern and contemporary, and spanning 800 years of western art. This book is simply the cleverest, funniest, most moving and most original art book you are likely to see.